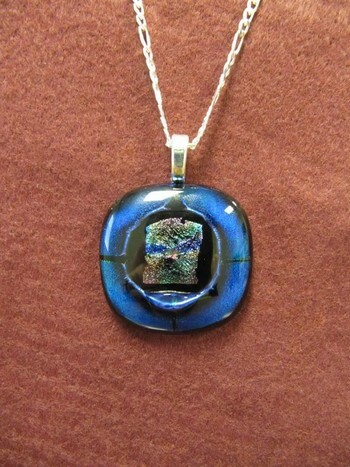 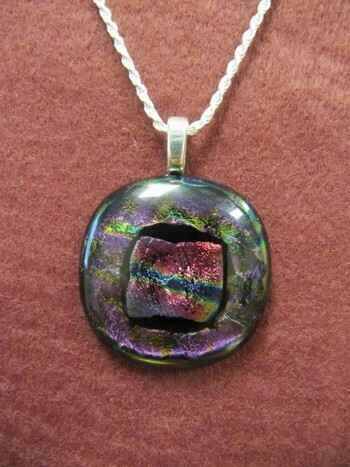 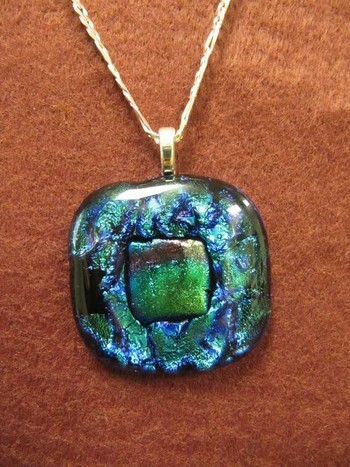 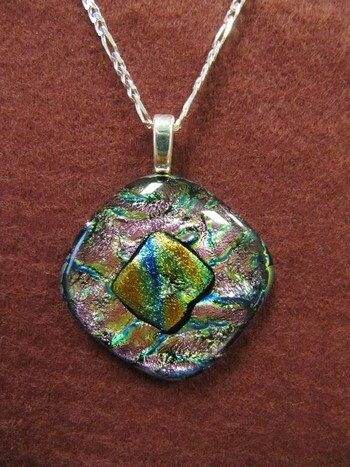 Each piece of our jewelry is a one of a kind piece of art. 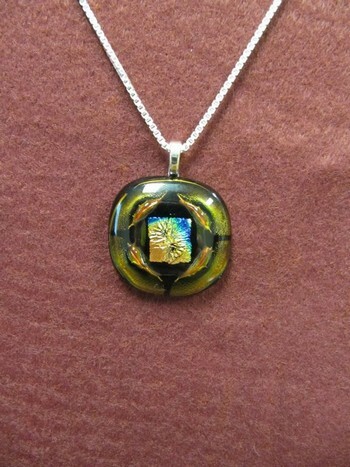 These creations can be custom designed for you. 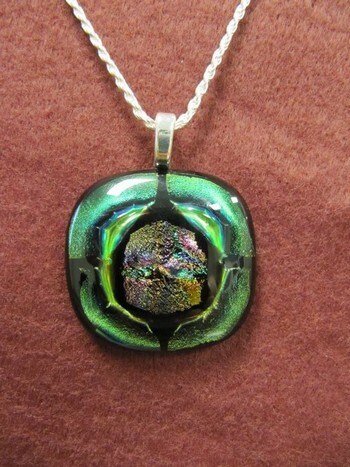 A portion of cremated remains or dirt from the grave can be used inside the glass to make this a family heirloom.